PrimeMyBody is a health, wellness and lifestyle company that embraces the movement to raise awareness on the importance of living a clean and healthy lifestyle; what you put in and on your body matters. What we accept into our lives, both through our mind and body, has a direct impact on our overall wellness. Our goals is to join our Affiliates and customers on their wellness journey to help educate and empower them about better living, and how they can become an example for others to follow. 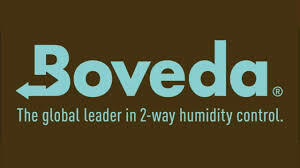 Boveda can be executed in a full range of relative humidity levels (13-95%) to preserve the precise humidity atmosphere for any item with which it’s packaged. 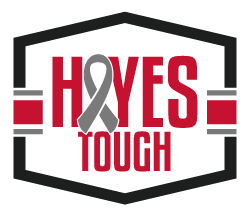 The HayesTough Foundation is dedicated to providing financial support and hope to families affected by childhood cancer. Every year nearly 100,000 kids die from Childhood Cancer, which is almost 300 kids per day. Despite these numbers, childhood cancer research is vastly underfunded. We are industry experts with connections; and we’ve paid our dues so you don’t have to. We buy equipment from manufacturers at a discount, and then sell that equipment to you (our happy customers) at less than MSRP. It’s that simple! 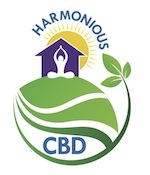 US Hemp CBD Products. We strive to have only the best high quality ingredients. Never import any products and 3rd party lab test everything. We support other small businesses like us. Canna Comforts is the brand you can trust. Operated by Ms. Tena Hampton as a Utah Local. At Green HoriZen, we provide a quality and comprehensive collection of health and wellness products infused with 100% natural, organic CBD oil. Helping our customers reach an overall state of well-being in body mind and spirit. We invite you to open your mind to the exciting prospects and possibilities that we have in store for you. Whether you’re looking for health and wellness solutions, a sustainable home business that’s as good for the planet as it is for your wallet, or natural solutions to illness and aging, it’s all right on the HoriZen! We provide a a full spectrum of infrastructure, construction, cultivation management, production management, distribution consulting and operating services to cultivation and production operators in the regulated cannabis industry. 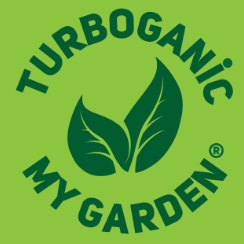 Turboganic My Garden is an all purpose one-stop, stand-alone, plant and microbial fertilizer developed over 25 years ago by scientist, inventor, and grandson of Alexander Graham Bell. There isn’t anything vegetative that it hasn’t enhanced at all levels of growth from planting seeds to harvest, including cannabis. Turboganic increases: rate of growth, production, climate stress tolerance, taste, aroma, shelf-life, compost breakdown, as well as disease and pest resistance. This product is highly concentrated and has an indefinite shelf-life, yet safe around children and animals. Cross-growing media and platforms include a variety of soil conditions plus hydroponics, and aquaponics suitability. For over 40 years, the Epilepsy Association of Utah has tirelessly dedicated its efforts to building awareness, acceptance and support to the people of Utah. Whether or not Utahns live with epilepsy, it is our mission to educate people about epilepsy, reach out to people with epilepsy and raise awareness about what epilepsy is and what it is not. These three pillars provide the foundation for continued efforts in helping bring epilepsy out of the shadows of stigma and bathe in the warmth of acceptance. A Utah advocacy group supporting compassion for patients, and the right to choose natural healing methodology. 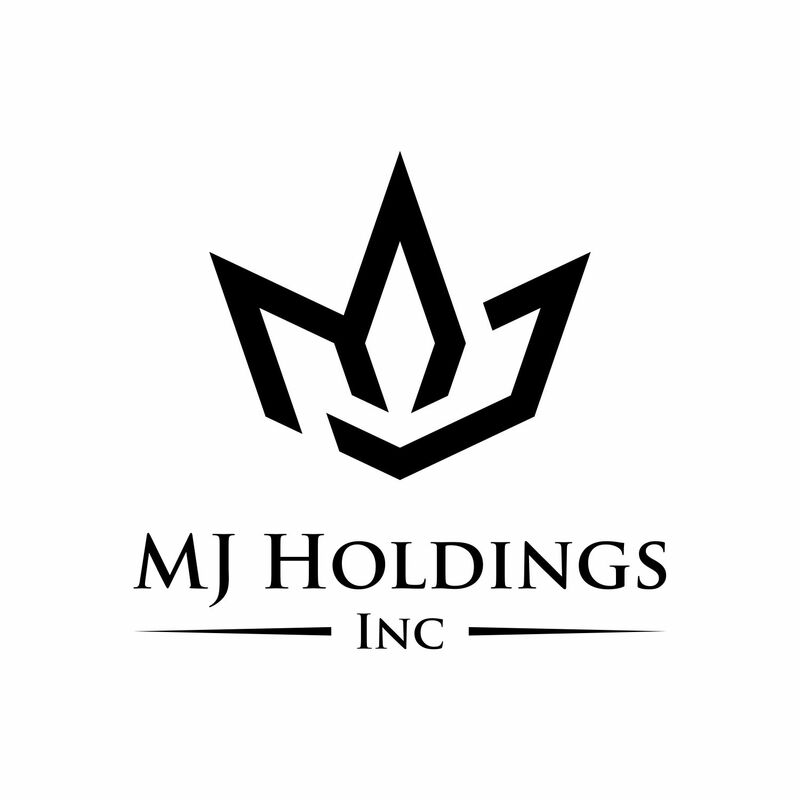 Plena Global Holdings Inc. is a holding company based in Canada accumulating medical cannabis grow production assets across legalized countries in South America. With experience in the medical cannabis industry dating back to legalization in Canada, Plena brings together some of the world’s top cannabis scientists, growers, extraction specialists, and medical leaders, to develop and deliver the highest quality medical cannabis supplies to the world. Our all natural and organic non GMO hemp products start from the ground up at a local farm in Colorado where our hemp is grown. We then gently extract our CBD oil from those hemp plants in a controlled lab using a CO2 extraction process which is known to be the most natural and effective, non chemical extraction process to date. After that we mix our CBD oil with Coconut MCT oil and all natural flavors to then be bottled and shipped directly to you. Our products are always third party lab tested for potency and efficacy (see our products lab test results next to the individual product pictures). That way we can guarantee that your final product is made from 100% natural and organic non GMO ingredients that are extremely beneficial to your health and lifestyle. Coming in April of 2019, Utah’s first Annual Hemp Fest. Celebrate the plant that is changing the world, and the lives of millions. Serving Medical Marijuana Patients from two Medical Marijuana Dispensary locations in Colorado Springs since 2013. Utah based Hemp CBD company. 100% Natural products for a fully functional lifestyle. Ships to all 50 states. 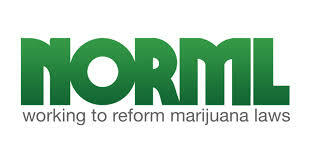 A complete resource for current Utah Marijuana laws, penalties, and progress towards reform. Here at Hippy Chick I strive to provide safe effective options that will encourage one’s body to naturally balance to obtain optimal health levels. I do not in any way make claims to diagnose, treat, or cure one’s disease. My products are not FDA approved. In compliance with FDA regulations I do not encourage anyone to use my products in place of prescribed medicine, and as with any supplemental, I encourage you to consult a doctor before use. I do encourage education about essential oils and the many benefits they can provide in your life. 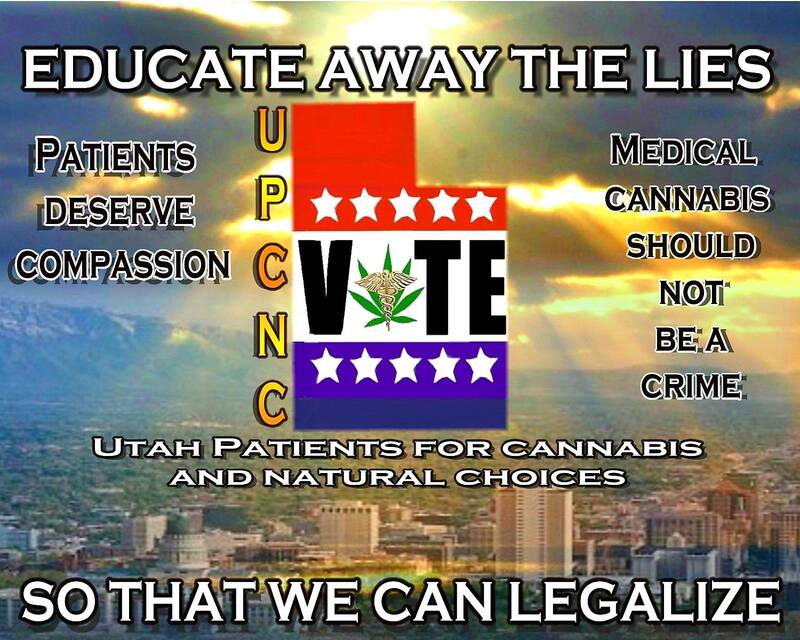 This is a learning experience for all Utahns to become better informed about the positive health and societal benefits of medical cannabis in advance of the historic ballot referendum vote in November. Topics will include discussions on cannabis medical benefits, Utah’s shifting political landscape, plus scientific and financial trends. Our lineup of private label CBD products harnesses the power of Lipofusion™— our liposomal dual encapsulation technology that is patent pending and unlike anything you have seen before. Learn more about what sets our products apart — from technology to taste — and how we can work together to bring only the most effective CBD products to your customers. 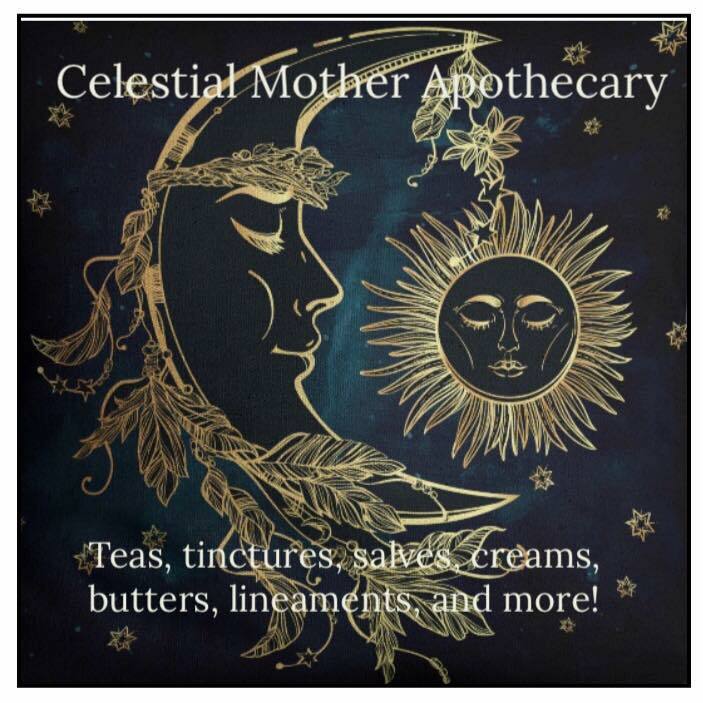 Beauty Cosmetics and Personal Care in Vernal Utah. Your complete business solution for creating online sales channels, turn key fulfillment and distribution, processing, and customer support. 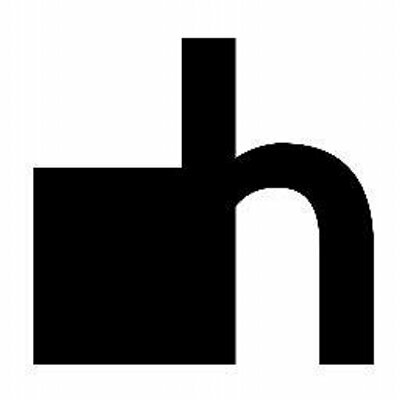 Hempitecture is a startup focused on the implementation and development of natural building strategies using rapidly renewable biocomposite materials to create energy efficient and non-toxic buildings. The Hempitecture approach sequesters Carbon Dioxide from the environment while simultaneously offering both personal health and overall energy consumption benefits. We can work hand-in-hand with your design+build team to bring your green building project to life. Nanolux Technology is the leading brand of indoor horticulture lighting. We have over 40 years combined experience in the lighting and hydroponic industry. We offer a full line of digital ballasts and fixtures, including HID, HPS, and CMH. We are the only lighting manufacturer to offer a CMH fixture in 1000 watts. Our ballasts and fixtures can be found in commercial grow facilities all over the United States, Canada, South America, Europe, and Asia. We design, engineer, manufacture and distribute our own brand. The Cannabis Industry’s resource for breaking news, updates, culture, and more. Skin care goes way beyond caring for your skin. The emotional and physical changes that happen to a person when they have healthy glowing beautiful skin are amazing to see. 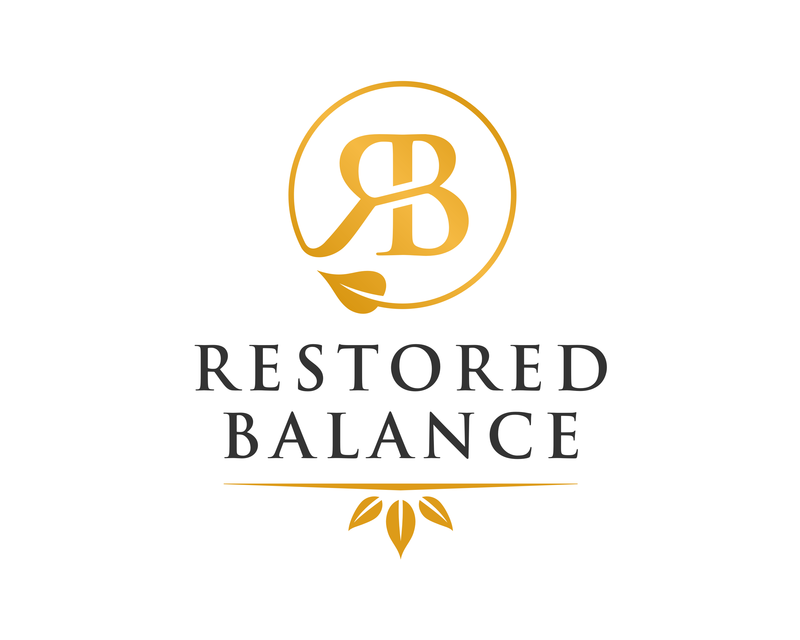 Restored Balance was established to rebuild the balance of the human experience through confidence and self-worth. When someone feels good about who they see in the mirror, their self-esteem increases. Each of our products contain only the purest, and provide an overall sense of well-being. 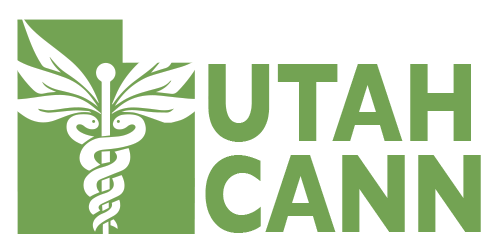 Utah Patients Coalition is leading a 2018 ballot initiative campaign to establish a medical cannabis program for sick and suffering Utahns. 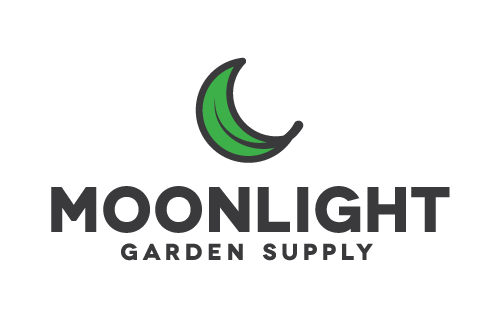 Moonlight Garden Supply is Salt Lake City’s complete indoor garden center. Specializing in hydroponic, aquaponic, and organic gardening, we are committed to providing our customers with the right information, products, and service to maximize the growing potential of their gardens. Let’s grow something together!  Stronger International offers expert consulting, onsite, live-remote and cloud-based virtual training programs to safeguard your company’s most precious asset, your reputation. In a world where identity fraud occurs every two seconds, it’s not a question of if you will be attacked, only when. Remember, risking your data is risking your business. Get educated. Get trained. Get Stronger. We can't wait to see you at the Expo!